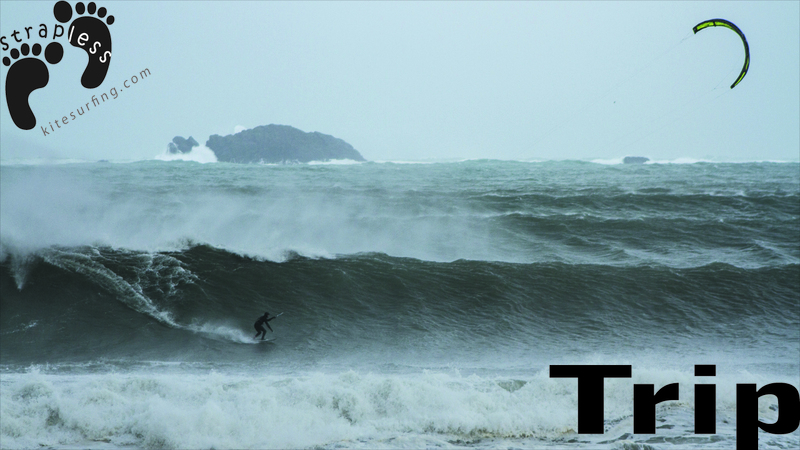 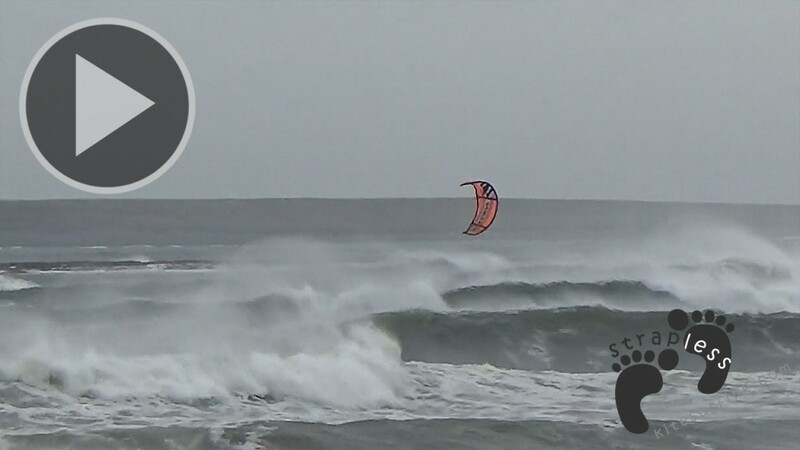 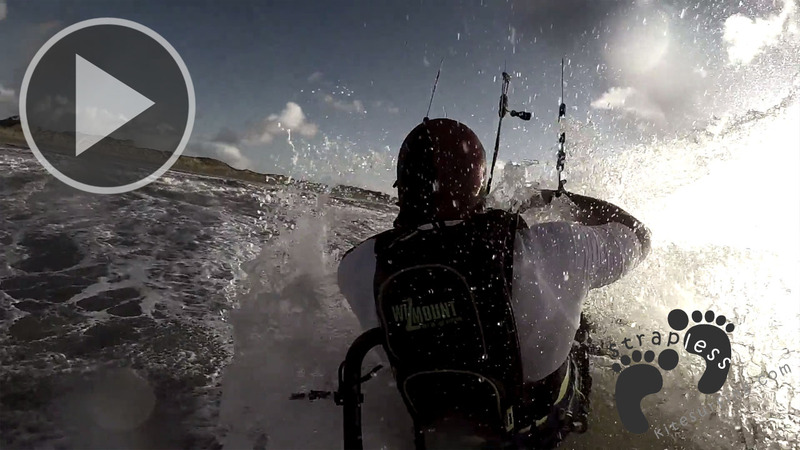 This is a project initiated by a group of local Kitesurfers scattered around Ireland. 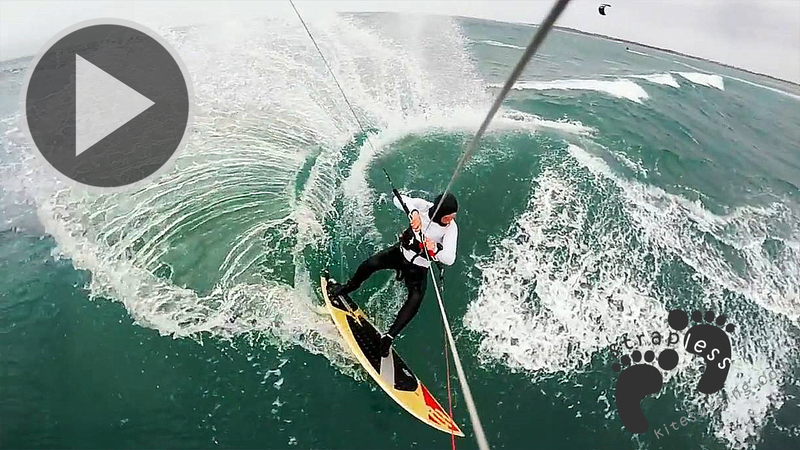 Aside from kitesurfing, some of this group have very creative skills, from music to video to photography. 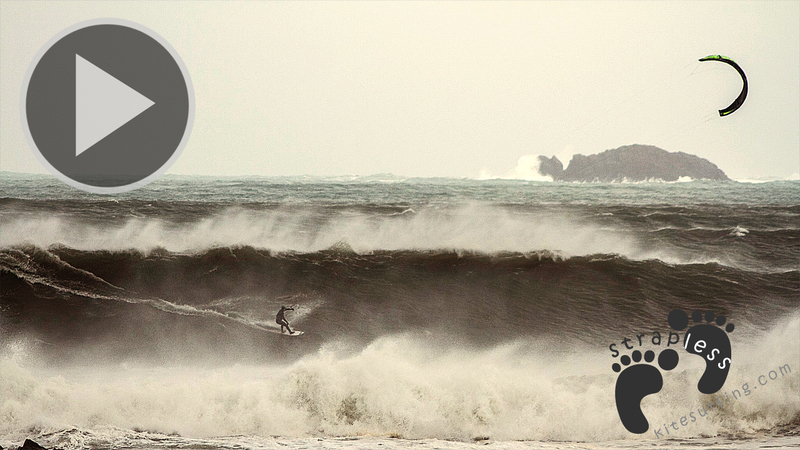 This is the first of a series of short videos that brings together local Kiters in Ireland and all their styles.